The data was found on https://data.cityofchicago.org/. The primary type was filtered by homicide. Date range from January 2001 to present was used. 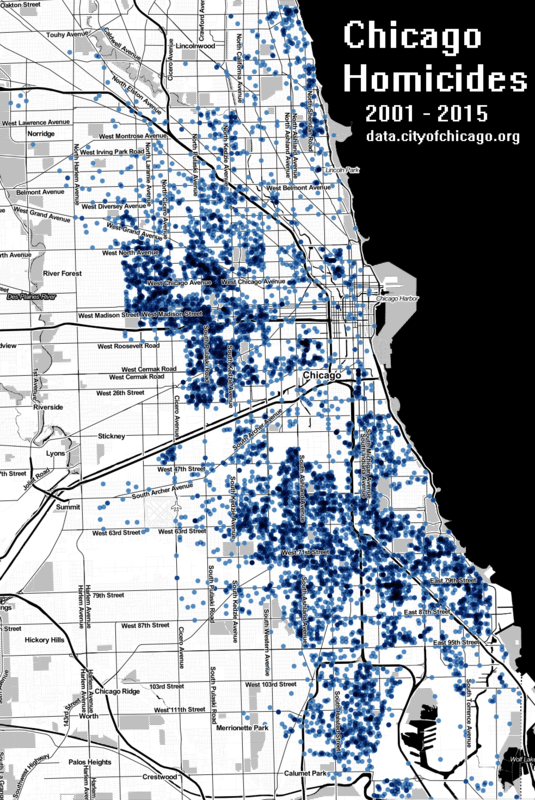 This entry was posted in Chicago Data, DataViz on 11/15/2015 by MantasCode.